This week’s Boston Globe Sunday Magazine features a retrospective on the first hundred years of the Cape Cod Canal, which celebrates its centennial this year. Several of the images used to illustrate the canal’s story come from the Nina Heald Webber Cape Cod Canal Collection. 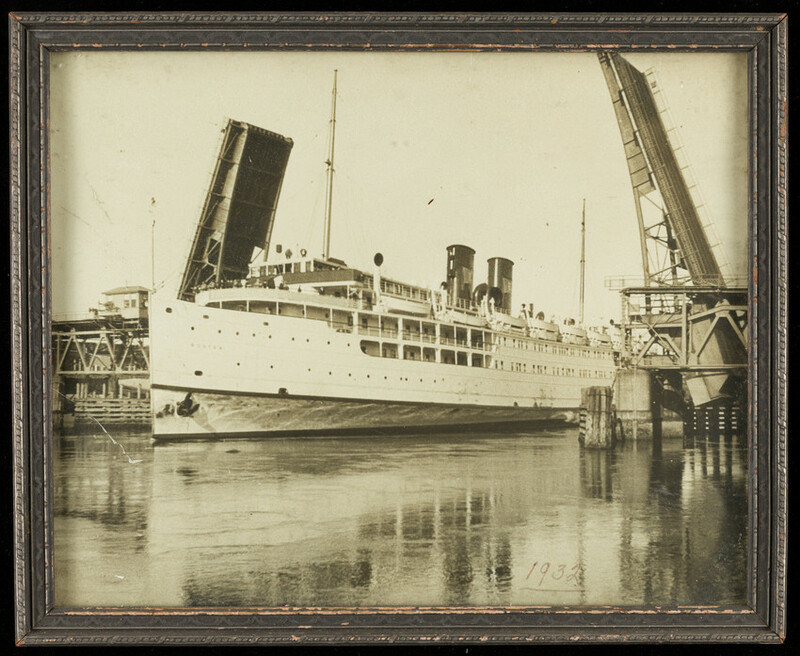 Ms. Webber generously donated this collection, which includes photographs, ephemera, and other materials documenting the life of the canal from construction to recent times, to Historic New England’s Library and Archives. You can explore the collection online or purchase our latest book, Cape Cod Canal by Timothy T. Orwig.